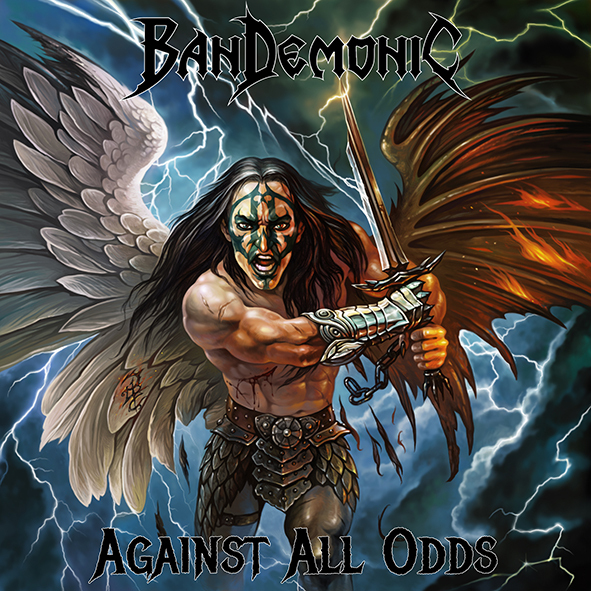 STEEL GALLERY RECORDS agreed with BANDEMONIC to officially release their latest album “Against All Odds” that was self-released exclusively by the band some months ago, specifically on October 26th 2017! Within six months, the band managed to sell all copies and so the label from Thessaloniki that had already released the first album of the band titled "Fires Of Redemption" back in 2014, decided to release the second album too, adding some extras! More information and release date will be announced soon by the label!